Do the Twins really hold the highest offer for Kimbrel? Craig Kimbrel is the most intriguing, and the most expensive free agent reliever and it’s not close. He has been wanting a contract north of $100 million dollars and about 5 years, but as the offseason continues it looks like he will get only 2 or 3 years. The Twins definitely have the money and the need for Kimbrel, and if he takes long enough to sign then the Twins may take a run at him. It was recently reported by reporter Paul Crane that the Twins actually had the highest offer for Craig Kimbrel, and it was 3 years for $45 million. 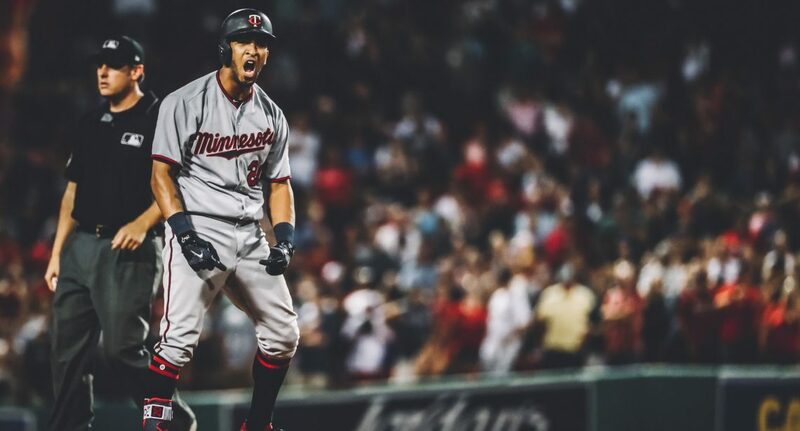 There has been no other real reports on the Twins making a definitive offer, but other reporters like Jon Heyman are definitely saying the Twins are interested. I mean this is just crazy. Kimbrel is on track to destroy Rivera’s numbers and become even more unanimous than Mr. unanimous. Every team should be jumping at an offer for 2-3 years and paying $20 million a year. Ok now picture this. Berrios goes 6 solid innings, giving up 2 ER and we’re up by 2 runs. Trevor May pitches the 7th, Taylor Rogers pitches the 8th and Kimbrel pitches the 9th. Wow. Ok Derek Falvey it would work let’s do it now. In reality, everything Falvey has said this winter hints that unless the timing is perfect and the years drop by a lot, there won’t be much more happening. I don’t think any team with the Twins payroll says no to 3 years $45 million for the best closer in the majors. In previous articles I have said I would like to add a couple more less impactful relievers (Tony Sipp/Nick Vincent) but after doing more research and realizing the assents we already have in the pen, I think a Kimbrel signing assured the twins of a top 10 bullpen in all of baseball. I will be closely following this story to gather as much intel as I possibly can. I’ll be tweeting updates so follow me @EverydayTwins to see those. Thank you for reading my thoughts on Kimbrel to the Twins. I would love to do more interactive articles with fans, so go visit my Twitter. (@EverydayTwins). If you enjoyed please leave a like and share with your friends. If you disagree or have any questions please leave a comment or ask me on Twitter. Also, The Twins will win the AL central. Projected landing spots for the 5 best free agents left. Could the twins get any? Minnesota Twins: 10 year overview. The Joe Mauer era.